Our vision is to make every home and building in North America better. A culture of innovation, empowerment and trusted results. Providing the broadest, highest quality product portfolio in the industry. Jeff Graby was appointed President and CEO of AmesburyTruth in January 2014 following the acquisition and integration of Truth Hardware. He was appointed President and CEO of Truth Hardware in April 2012. Jeff has an extensive and successful background managing global manufacturing companies and has held various senior positions in his career. Jeff has a Bachelor of Science in Mechanical Engineering. 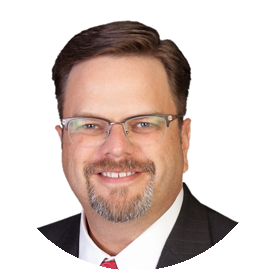 Brian Rea joined AmesburyTruth in April of 2019 and has over 20 years of progressive human resources experience primarily with publicly traded manufacturing companies. As a human resources leader he positions the function as a business partner, ensuring HR initiatives drive business results. 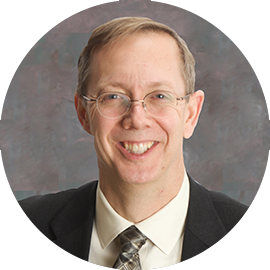 Brian received his Bachelor's degree in Psychology from Elmira College in Elmira, NY and he holds a Senior Professional in Human Resources Certification from the Human Resources Certification Institute. James Larson joined the organization in 2006 after fifteen years in electronics manufacturing. Throughout his career James has successfully served in a variety of leadership roles including process engineering, quoting and estimating, program management, supply chain, and operations management. James was appointed Chief Operating Officer in 2016 and has a Bachelor of Science in Industrial Engineering. 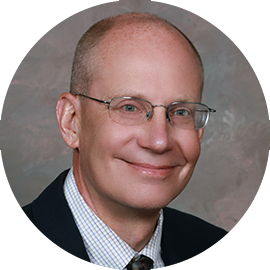 Jeff Johnson joined AmesburyTruth in January 2015 as CFO. 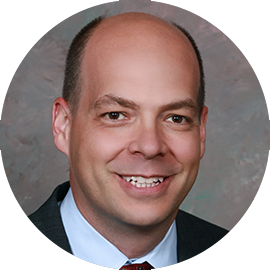 Jeff comes to AmesburyTruth with a diverse financial executive background including companies such as Deluxe Corporation, ABS Global, KPMG, and most recently Davenport Group. Jeff is a licensed CPA and a CTP. He holds a BBA from the University of Wisconsin-Eau Claire and an MBA from the London Business School. Michelle Nissen was appointed Vice President of Product Management in February of 2019. 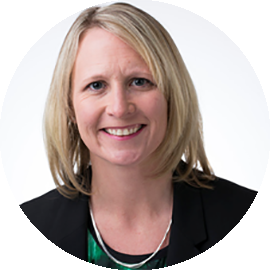 Michelle has more than 20 years of experience in manufacturing and product management. She completed her Bachelor of Science Degree in Industrial & Operations Engineering at the University of Michigan and an MBA from the University of Minnesota Carlson School of Management. AmesburyTruth is a subsidiary of Tyman plc (London Stock Exchange: TYMN). Headquartered in London, England, Tyman plc is a leading international supplier of engineered components to the door and window industry. Visit www.tymanplc.com for more information.